They are used in the production of electric lamps and vacuum tubes, which are used in microwaves and other appliances. In the automobile industry, vacuum pumps can be integrated into vehicle engines and used to change pressure levels in hydraulic brakes and camshafts. 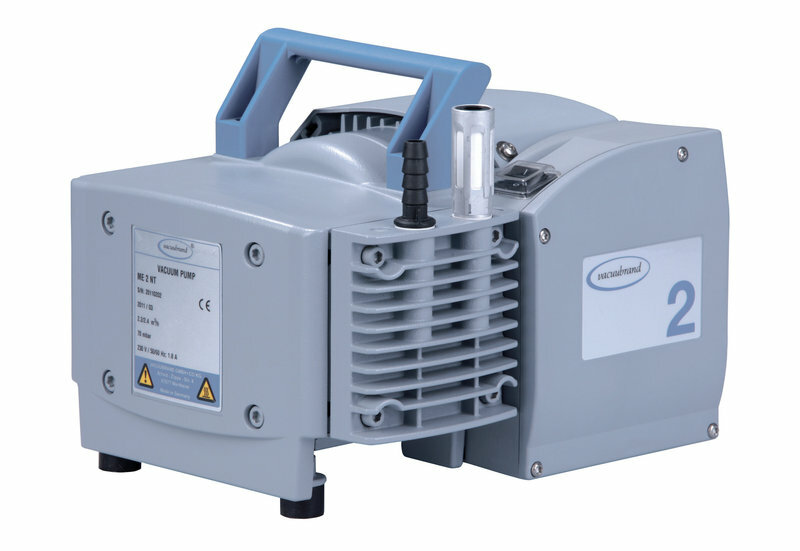 Industrial vacuum pumps are very important in research and engineering and are used in semiconductor processing, electron microscopy and to create contaminant-free environments for analytical instrumentation. Industrial Vacuum Pump – Vacuubrand, Inc.
Industrial vacuum pumps are also used in the fabrication of consumer products. Shaving razors, eyeglasses and dirt bikes can undergo vacuum-coating processes to enhance durability or for decorative purposes. Medical vacuum pumps are used to create suction during surgical procedures. Vacuum pump systems are often made of heavy-duty stainless steel and other materials that can withstand the conditions inside a vacuum chamber. Atmospheric pressure affects the state of every material; oils, greases and plastic or rubber accessories must be able to maintain their shapes and properties in a stressful range of atmospheric pressure conditions. There are three main categories of vacuum pumps: positive displacement, momentum and entrapment pumps. Positive displacement pumps work by expanding an enclosure, which reduces the air pressure inside. The enclosure is then sealed and its contents are expelled, creating a vacuum. Momentum transfer pumps bring gas molecules and solid surfaces into contact, causing repeated collisions that direct the molecules out of the chamber; high vacuums are achieved using diffusion and turbomolecular pumps that employ this technique. Entrapment pumps use condensation created by rapid heating and cooling to compress and trap gas molecules in a solid or absorbed state. Industrial vacuum pumps are also sometimes categorized according to whether they use oil lubrication or not. Oil lubricated vacuum pumps have a higher vacuum-generation capacity than dry vacuum pumps because the presence of oil enhances the seal between moving parts. Dry vacuum pumps are used in applications in which the machinery comes into contact with food, pharmaceutical products, medical instruments or people. Dry pumps are more common than wet pumps and are generally less expensive, though wet vacuum pumps can generate lower-pressure vacuums than can dry pumps. Industrial Vacuum Pumps Industrial vacuum pumps are devices that create a vacuum within a sealed area. Vacuum pumps are widely used for many industrial applications and processes.